Ive been a Photoshop user for over 10 years and I first had my doubts about Affinty Photo but I was thoroughly impressed when I finally sat down to use it. 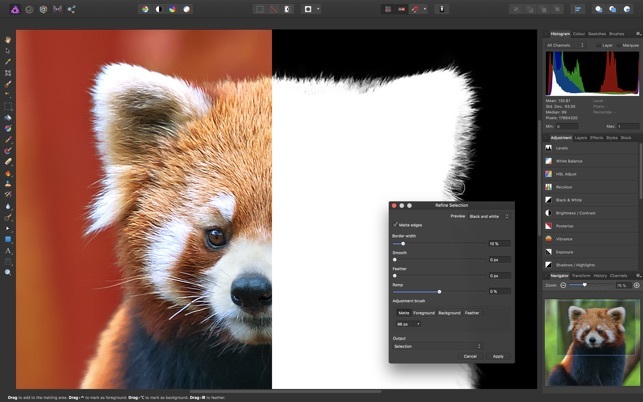 It feels familiar and user friendly, every tool and filter is loacated where youd expect it to be when you are used to PS, even the shortcuts are virtually the same. 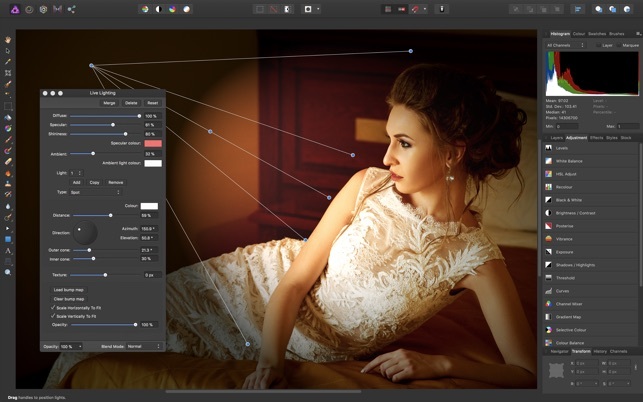 The processing tools such as blurs, healing brush, content aware, etc all do their purpose with ease and in some cases it performs better than PS. It has different “personas” which make editing a breeze without having to switch between multiple software. The only thing I didnt like was the live preview while working, it make my image look pixellated and it was just annoying since PS keeps it clean all the time, but after a few minutes you dont even notice anymore. 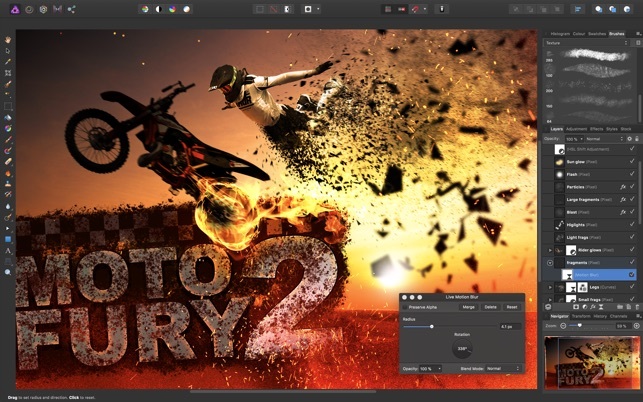 If you are new to the world of editing or a PS veteran, this is worth having in your arsenal. Its no where near as advanced as PS but its really held its ground in comparison and is more powerful than youd expect. I’ve been using this software since the beta and I’ve finally reached the point where I genuinely prefer this application to Photoshop. What I mean by this is, even if it was the same price, I would still take this over Photoshop because I find myself just ridiculously fast working with this software and its many personas. Not only that, it just makes all of the common features you’d need so ridiculously accessible and in many ways I find myself coming up with amazing things that I simply wouldn’t’ve considered doing in Photoshop. Everything is just ridiculously intuitive and I genuinely find that the quality of my photos has improved since I got this software as I’ve been able to do incredible things when editing them. It’s also a ridiculously good price for what you get, and so far this has included all updates. It works wonderfully with the MacBook Pro’s Touch Bar and it really runs rather well on my system. 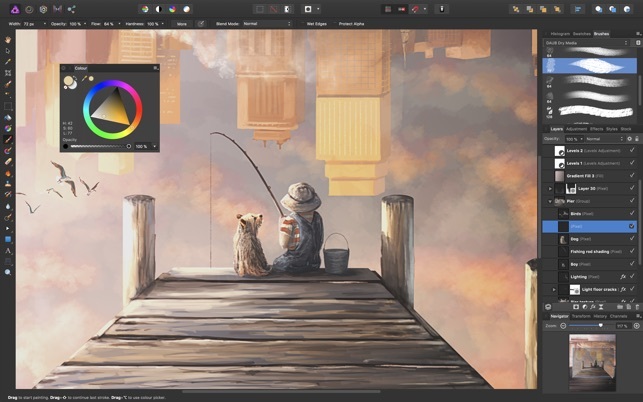 I have been a long time user of Adobe’s Photoshop, but when they moved to their Creative Cloud subscription payment method I decided to look for a cheaper alternative. 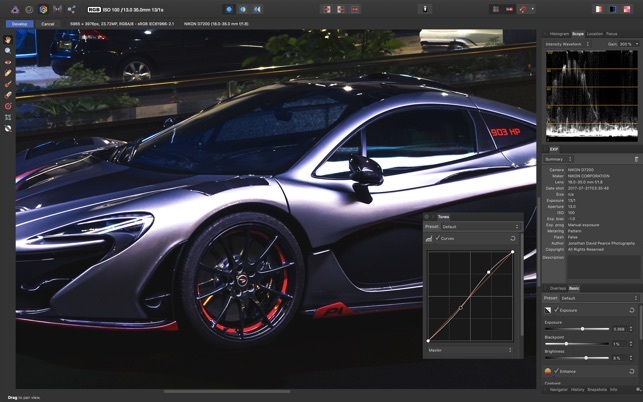 Affinity Photo more than fits the bill as far as I’m concerned. The app runs smoothly and effectively on my older Macs and is far more intuative to use in most cases. I have yet to find it lacking in any area (I am an enthusiastic amature) and I love it’s Live Filters and preview functionality. It also works perfectly with my Wacom tablet and pen and there is plenty of on-line help and training videos, if you do get stuck. I have only used the app for just over a week though, having first tried the free trail version (which is fully functional too), but I already love it and dont miss Photoshop at all. 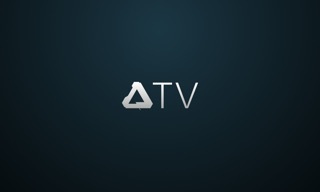 I highly recommend this app, which comes at a very rerasonable price in my opinion.